Recent Price Reduction! Spacious home with many unique architectural features. 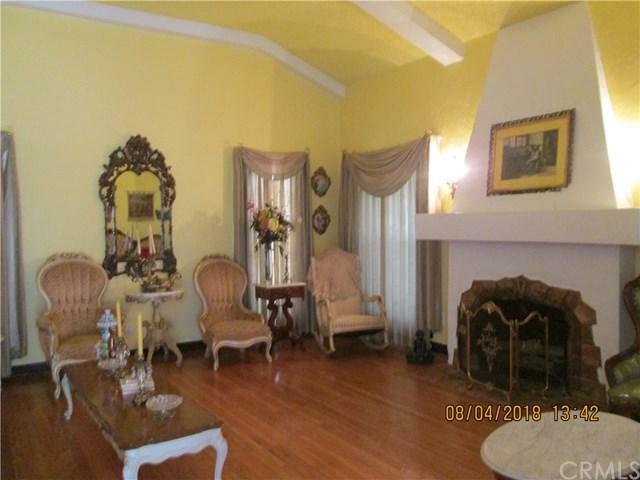 Hardwood floors; step down living room with fireplace; formal dining room with tray ceiling; and hallway with skylight. 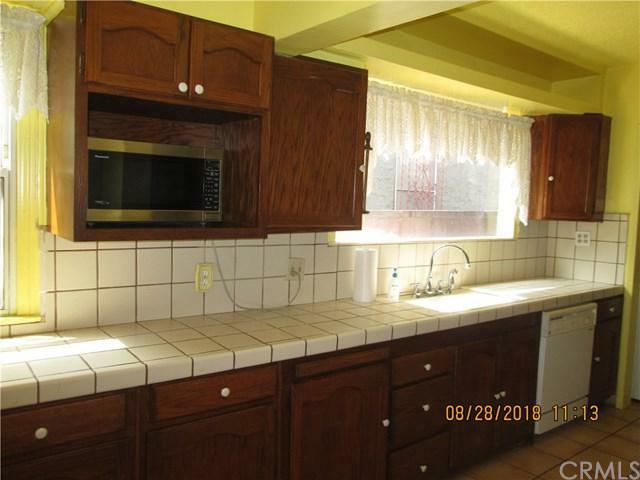 Large kitchen with tile flooring; step down sunroom with tile flooring and laundry room. 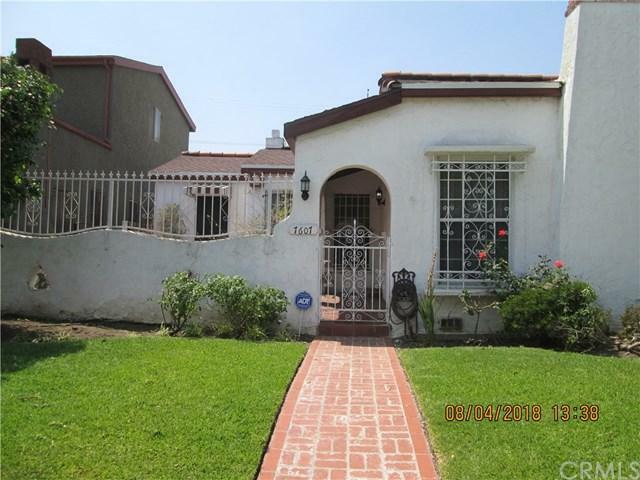 3 bedrooms with closets; 1.75 bathrooms; and linen closet, Lots to see in this home. 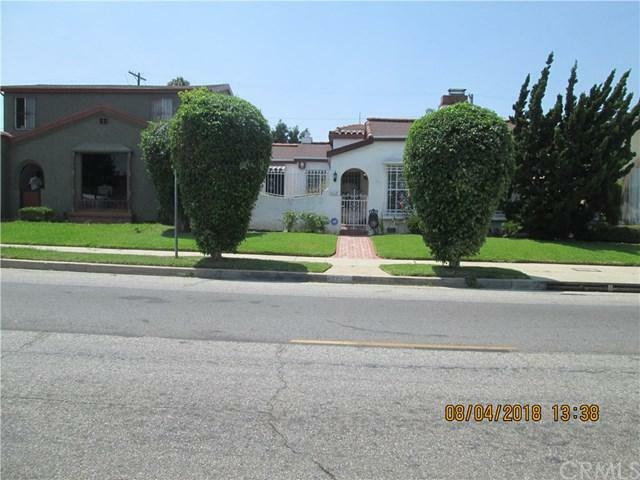 The home borders North Inglewood and Morningside Park just minutes from the new Inglewood Entertainment Complex at Manchester Boulevard and Prairie Avenue and access to the new Crenshaw Boulevard rail system. There's a lot to enjoy about this property and your Buyers can make it their own.This is a Probate; however, court confirmation may be required. See Comments regarding further information.